Park Road to Goose Run Road. House on right. 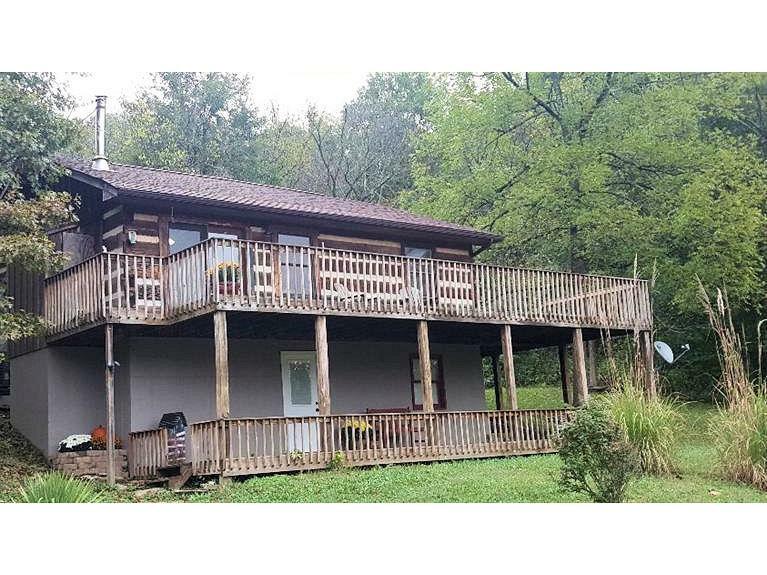 Beautiful log cabin on 5+ acres of peaceful and serene tranquility, yet only 15 minutes to I-275. This home is made of beautiful hardy Hemlock - a rare find in our area. Oversize wrap-around deck is great for entertaining. Updated amenities throughout, brand new Stainless Steel appliances included. You will love country living while close to town.